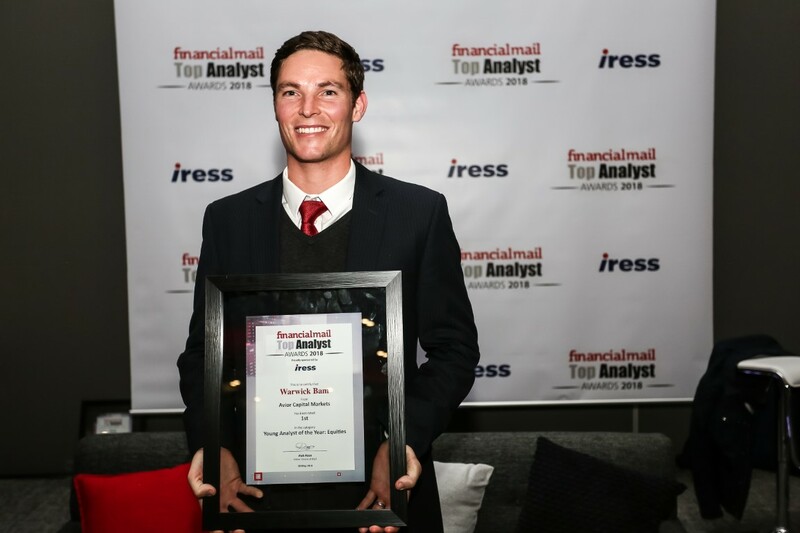 Excellence in the financial industry was celebrated at the prestigious event, the Financial Mail Top Analyst Awards, on the 29th of May 2018. The Avior Team was present to congratulate one another. Peers ranked against included the likes of UBS, Deutsche, JP Morgan and RMB Morgan Stanley. 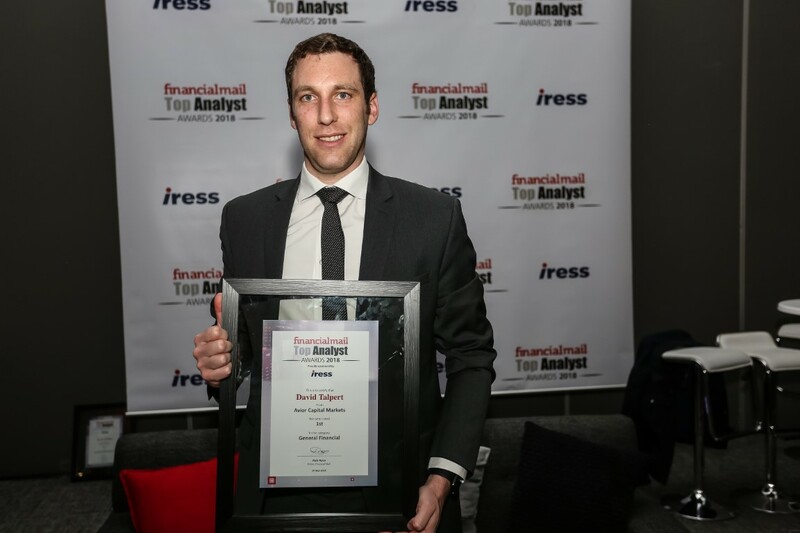 Winning analysts included Warwick Bam who won the Young Analyst of The Year award in the equities category for his paper on Discovery Ltd: The Shared Value of New Business. 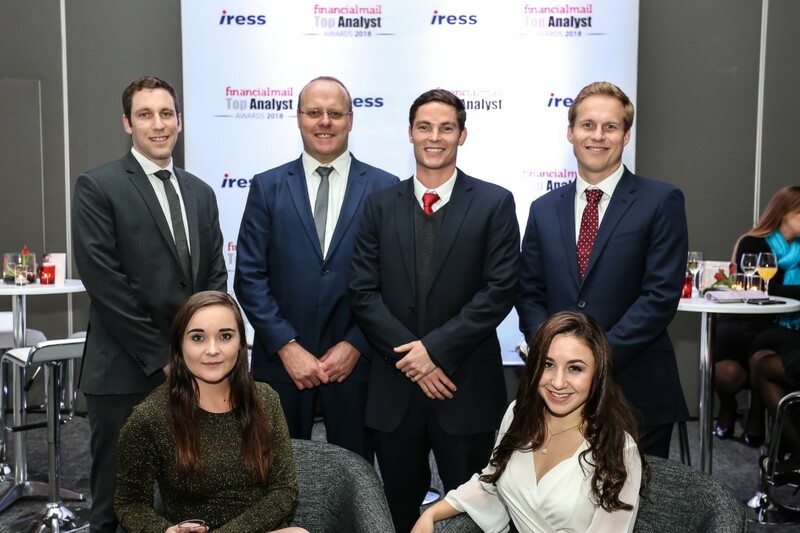 Jenny Henry, who co-ordinated the judging this year on behalf of the CFA Society of SA said that the top analysts “displayed immense understanding of the various components chosen. These analysts went out of their way to explain various drivers and catalysts of both the industries and the companies. 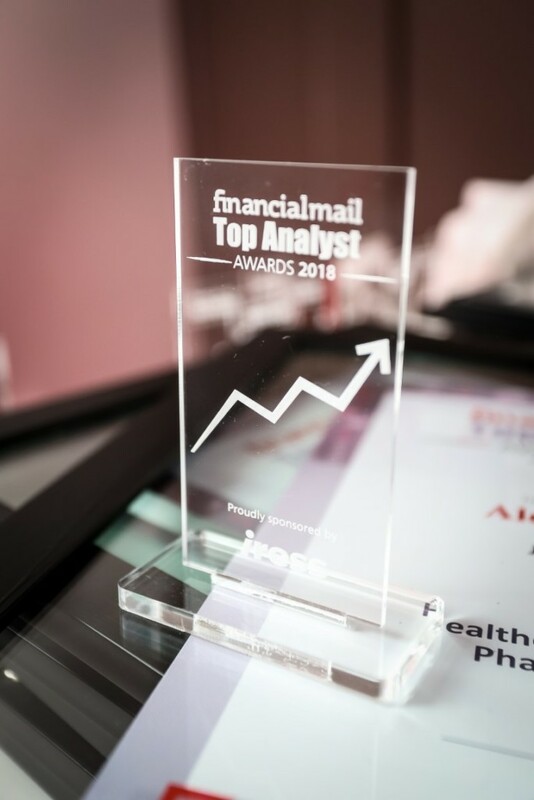 They were also specific in understanding the drivers of each company’s division and were able to translate these into meaningful valuations” (Source: FM Ranking the Analysts, p.12-13). 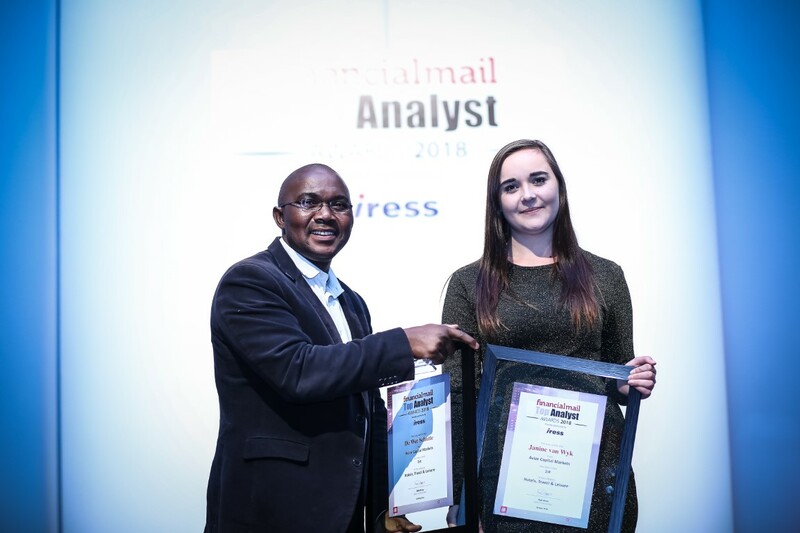 For a breakdown of the 2017 FM Awards rankings click here.